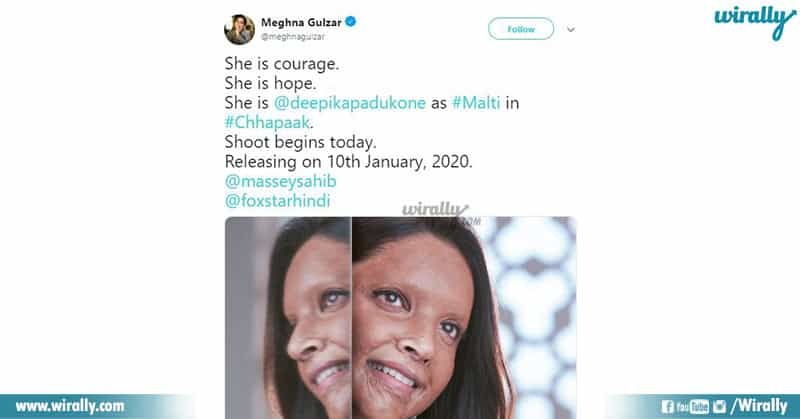 Few hours back Deepika Padukone tana twitter lo tana upcoming project ‘Chhapaak’ movie first look poster ni release chesindi. Drastic changeover unna ee firstlook poster ki within no time lo twitterati and netizens nundi overwhelming response vachindi. Ee movie lo Deepika Padukone acid attack survivor ‘Laxmi Agarwal’ character ni play chestundi. Raazi fame Meghna Gulzar ee movie ni direct chestunaru. Acid attack survivor ‘Laxmi Agarwal’ evaru asala acid attack evaru chesaru? 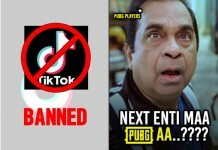 Enduku chesaru? 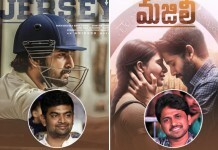 Ippudu ime story ni biopic ga enduku tistunaru ante ee inspiring story chadvalsindhe. Laxmi Agarwal: Her life is like an ordinary girl and girl next to the door until 2005 acid attack. 1990 lo Delhi lo oka Middle class family lo puttindi Laxmi Agarwal. Family & friends, Job tho mana anadarilage happy life lead chestunna Laxmi life 2005 lo sudden ga oka U-turn tisukundi. Delhi, Khan Market lo unna bookshop lo assistant ga work chesthunna Laxmi like everyday lage aa roju kuda tana friend Rupa tho kalisi bookshop ki veltundi. Ade darilo 32 years old Nadeem Sye is waiting for her with acid bottle, tanu ala vachindho ledo acid bottle tho Laxmi mida attack chesadu. Anthaka mundu some days nundi Nadeem Mana Laxmi ni sexual relationship kosam harras chesthune unnadu daniki tanu no chepadam tho acid tho attack chesadu. 32 years old Nadeem acid tho attack chesina time ki Laxmi age is just 15 years. 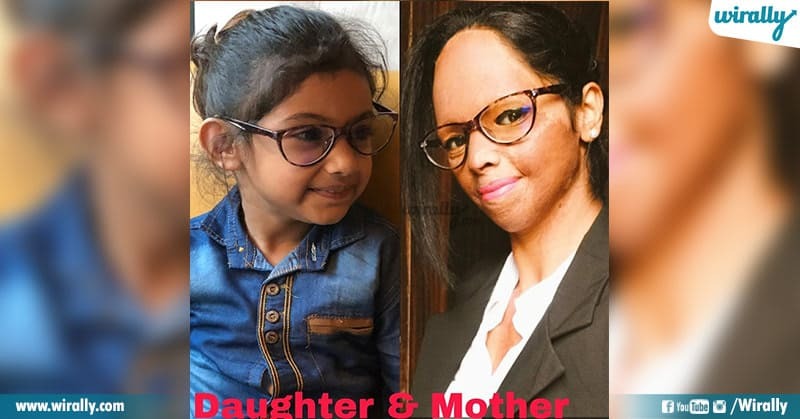 Ee acid attack lo 90% major burns tho tana face mottham kalipoindi, few days taruvatha multiple surgeries jarigayi aina tana face matram acid scars tho alage undipoindi. Next tanaku tanu dhairyam chepukuni tana father support tho malli recover aindi. Ila tanaku jaiginattu evariki jargoddu anna uddesam tho Acid sales mida Supreme Court lo petition vesindi. Ee petition kosam 27,0000 members nundi signature kuda collect chesi final ga Supreme Court tho battle lo gelichindi. Supreme Court issued a set of new restrictions on the sale of acid, which include a ban on sale to minors and furnishing a photo identity card before buying it, among other such restrictions. 2014 US state Department’s nundi International Women of Courage Award ni gelchukundi. Kani sad part entante tanaki moral support ga unna ga brother and father iddaru days gap lo chanipoyaru. Tuberculosis tho fight chesthunna brother and heart attack tho father iddaru chanipoyaru. 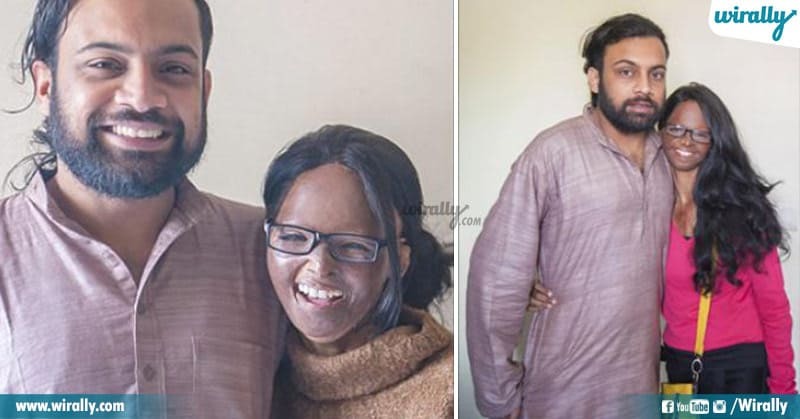 She fell in love with Alok Dixit who’s a journalist and founder of Stop Acid Attack campaign. 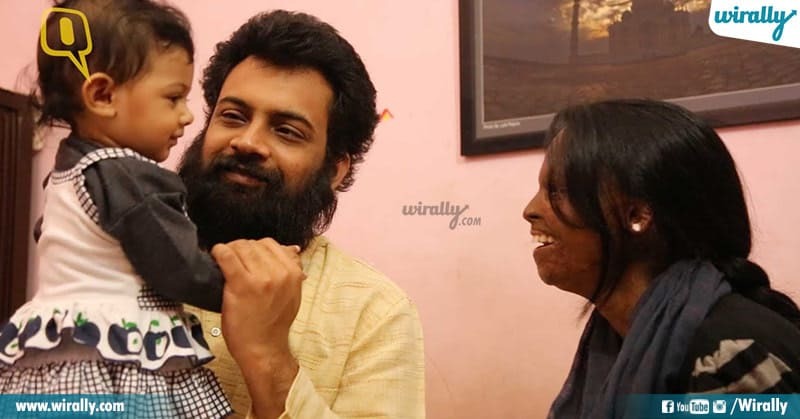 Same year she met Alok Dixit who’s a journalist and founder of Stop Acid Attack campaign. She had gone through a prosthetic surgery which made her look better than previous and she fell in love in with Alok. Even Alok kuda love cheyadam ee iddaru first marriage chesukundam anukunnaru but society lo unna varu judge chestaremo ani alochinchi live in relationship lo undi poyaru. 2015 changed everything for her as she gave birth to a beautiful girl Pihu. Life lo inni ups and downs face chesina taruvatha Laxmi final ga March 5th 2015 lo daughter puttindi. Aa papa ki Pihu ani peru petukunaru but a taruvatha Alok ki Laxmi ki konni personal disputes ravadam tho ee couple iddaru separate aipoyaru. 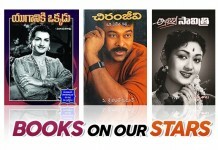 Konni NGO’s nundi and celebs nundi vacche financial support tho Ipudu Pihu ni Laxmi eh chusukuntundi. 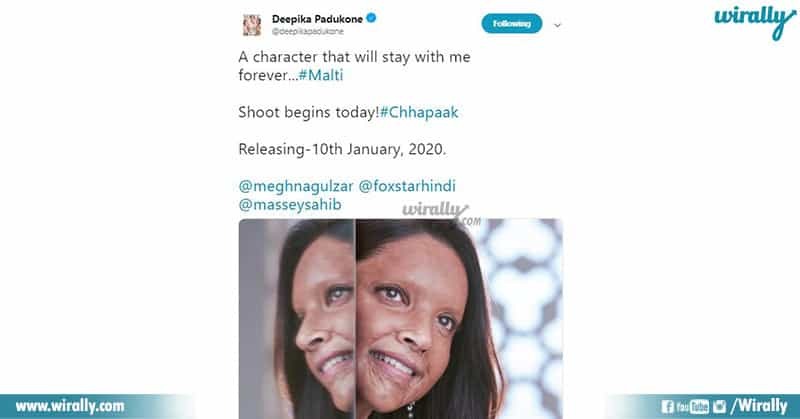 Laxmi is was extremely happy about Deepika Padukone is playing her role in Chhapaak. Deepika and Meghana Gulzar personally met Laxmi before the project is announced and now they’re going to release this Biopic on January 10th 2020.